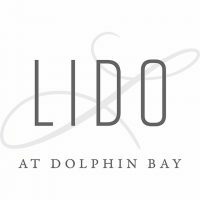 In the latest installment of its annual restaurant awards, Wine Spectator honored Lido with its Best of Award of Excellence, the second-tiered honor. Lido has 900 wine selections and an inventory of 7,050 wines, according to Wine Spectator. 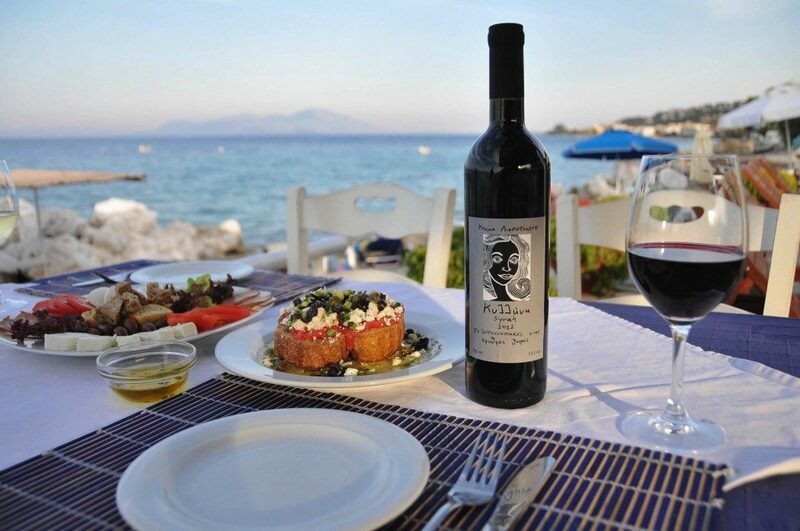 The magazine classifies the Shell Beach restaurant’s cuisine as Californian and seasonal. Wine Spectator issued its third-tier honor, the Award of Excellence, to a total of eight restaurants in SLO County. Most of the restaurants that received the honor are located in either San Luis Obispo or Paso Robles. The San Luis Obispo restaurants to receive the Award of Excellence were: Buona Tavola, Koberl at Blue, Luna Red and Novo Restaurant & Lounge. Buona Tavola, which serves Italian cuisine, has 165 wines selections and an inventory of 1,300 wines. Koberl at Blue serves American regional cuisine and has 210 wines selections and an inventory of 1,720 wines. Luna Red, which is classified as both a farm-to-table and Latin restaurant, offers 200 wine selections and has an inventory of 1,450 wines. Novo, which is described as Asian and Californian cuisine, has 275 wine selections and an inventory of 1,800 wines. Wine Spectator honored a total of three Paso Robles restaurants: II Cortile Ristorante, La Cosecha Bar and Restaurant and The Restaurant at Justin. II Cortile, which serves Italian cuisine, has a selection of 230 wines and inventory of 1,770 wines. La Cosecha, which offers Latin cuisine, has 115 wine selections and an inventory of 940 wines. The Restaurant at Justin, which is classified as California farm-to-table cuisine, offers 250 wine selections and has an inventory of 1,500 wines. Lastly, Robin’s Restaurant in Cambria also received the Award of Excellence. Robin’s Restaurant, a farm-to-table seasonal cuisine restaurant, has 120 wine selections and an inventory of 1,000 wines. Are hate crimes increasing in SLO County?